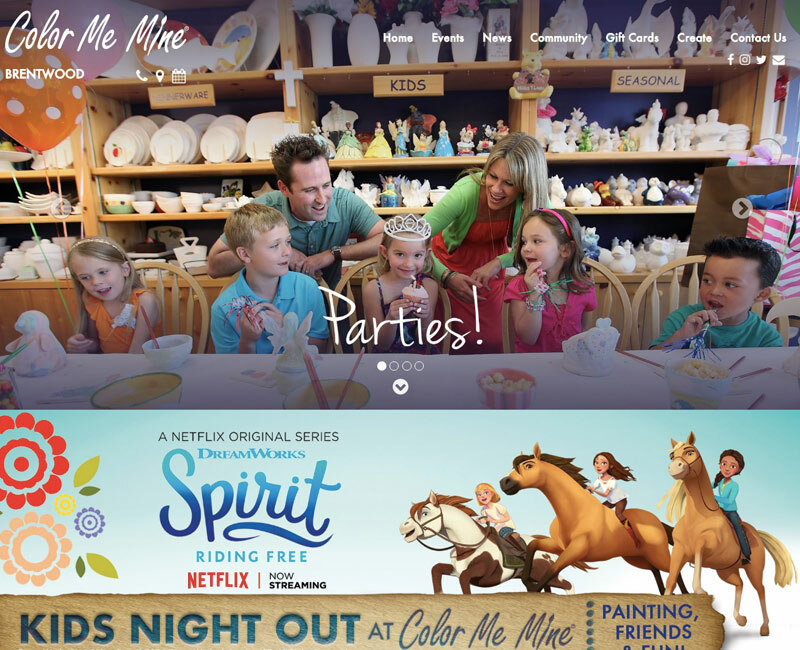 Color Me Mine is a franchise paint-it-yourself ceramics studio where you don’t have to be an artist to paint! Kids and adults can create their own artwork on the pottery piece of their choice. The company has over 150 locations nationwide and internationally.